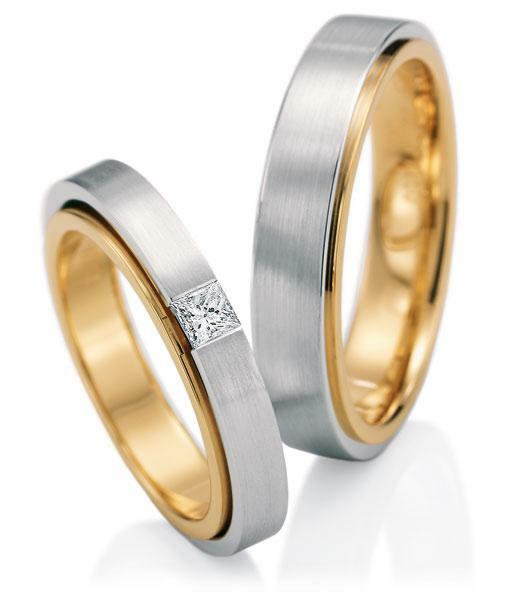 Since 1933 traditional goldsmith Edward G.Fiedel is a wedding ring - factory class. Best and high quality, perfect wearing comfort for minimal wear and long lasting enjoyment. 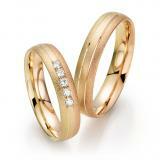 EGF wedding rings are particularly durable. 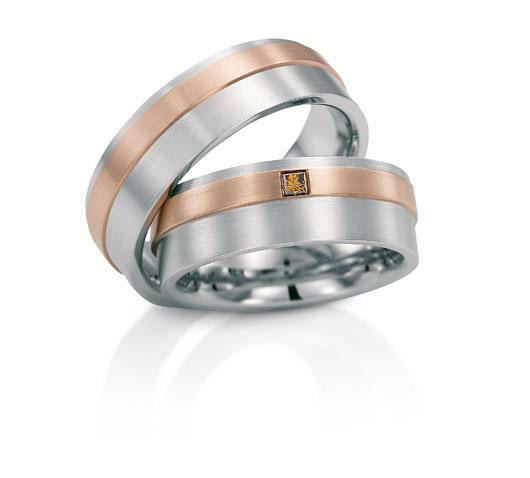 High quality materials such as gold and platinum, as well as a unique design and brilliant versions conjure fancy rings, including the Amoroso, Mokume-Gane and Insieme Collection. 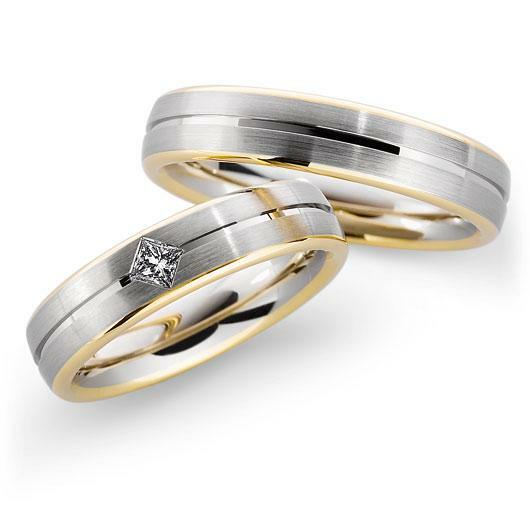 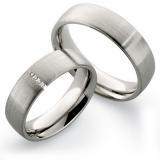 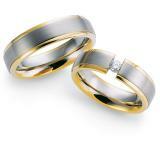 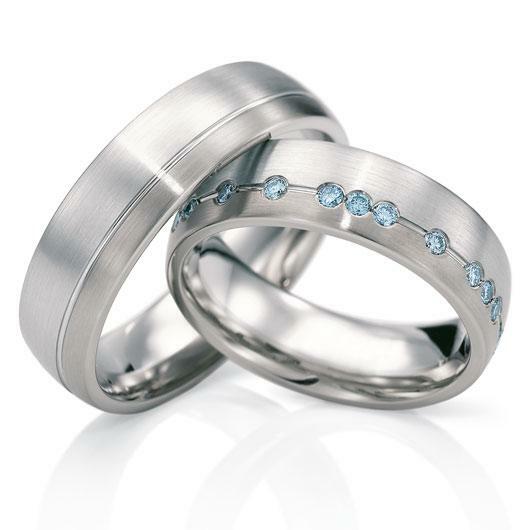 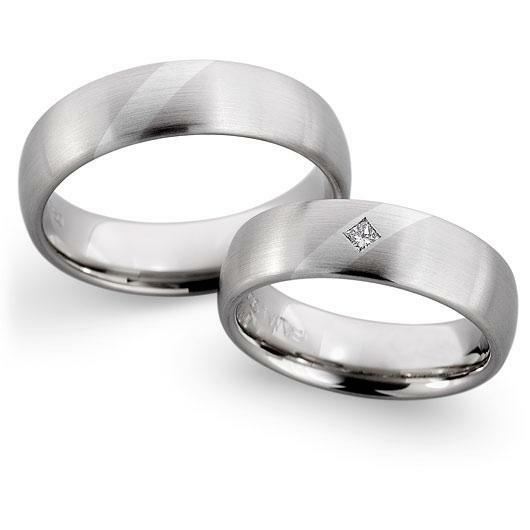 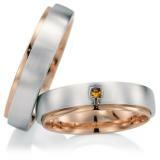 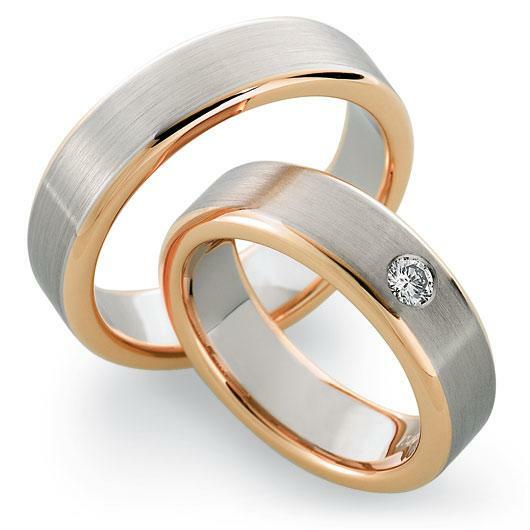 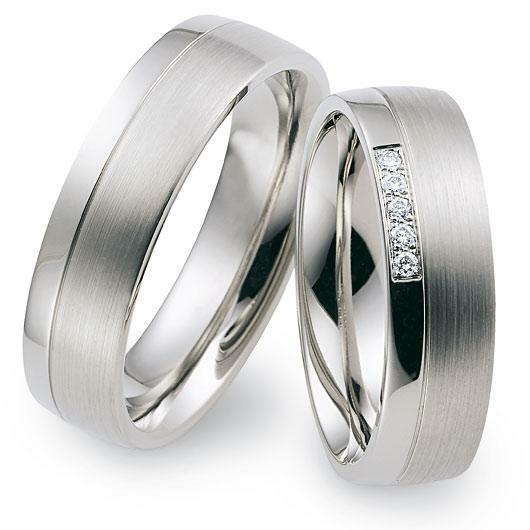 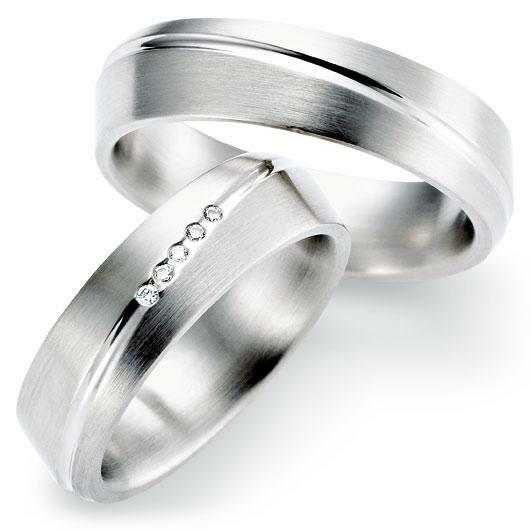 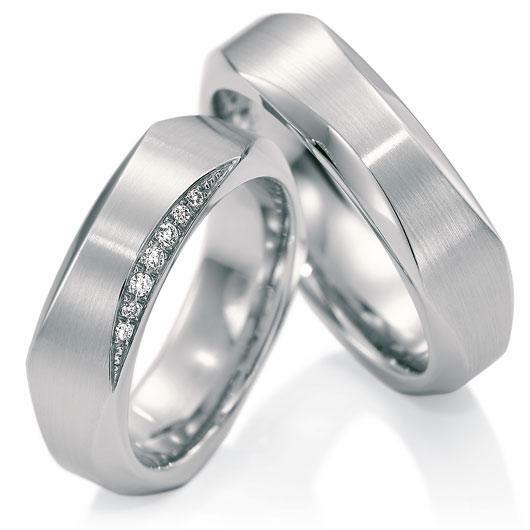 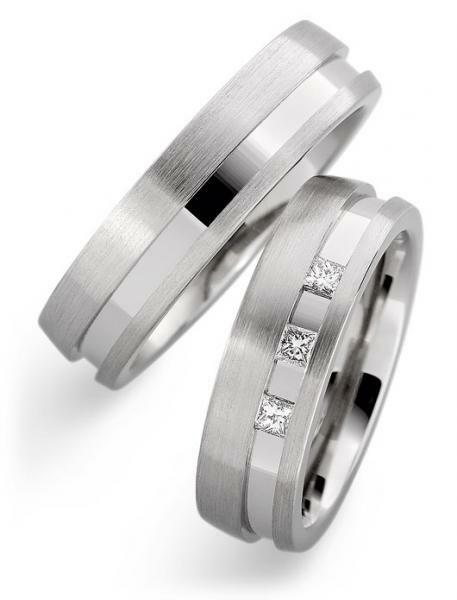 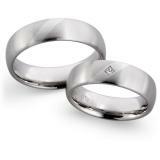 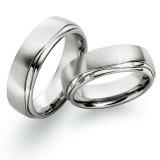 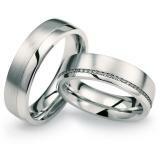 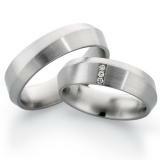 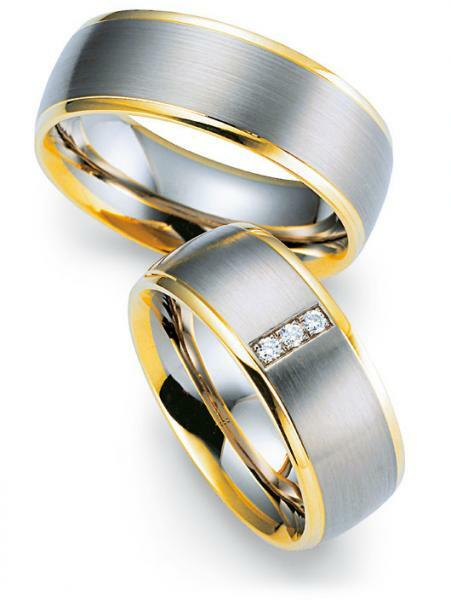 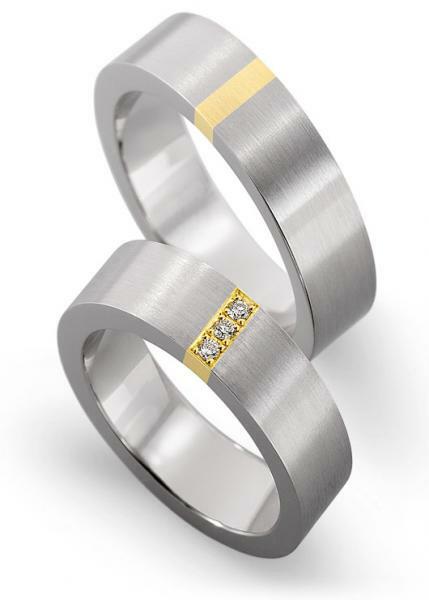 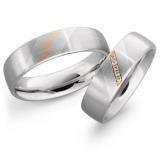 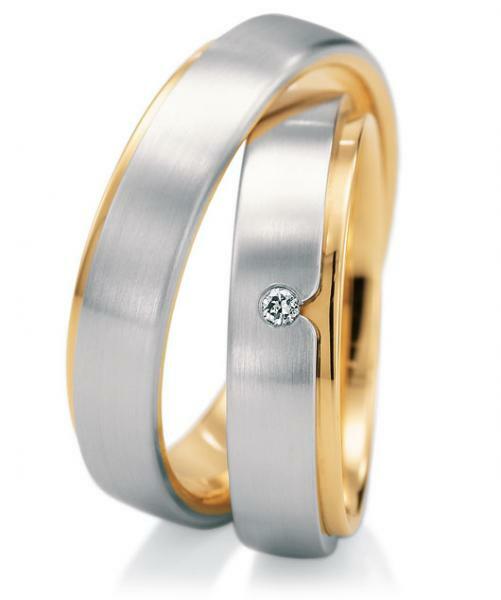 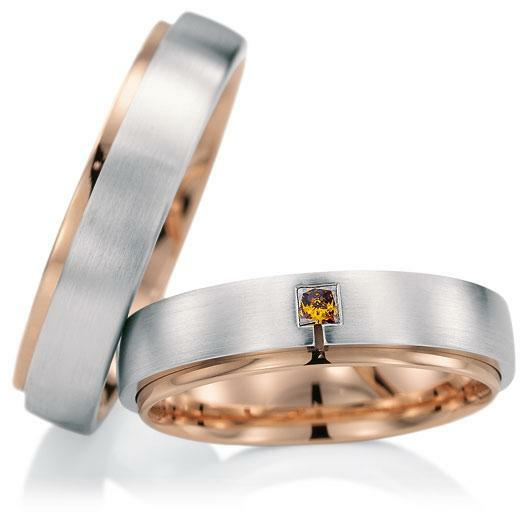 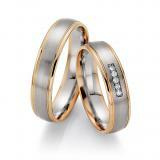 Furthermore, EGF is one of the few wedding ring manufacturer which produce your blanks themselves.